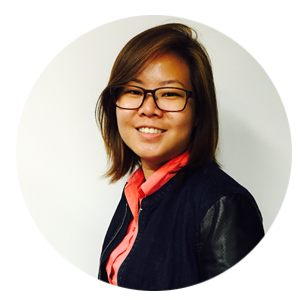 Course is SkillsFuture Credit Eligible for Singaporeans 25 years old and above. 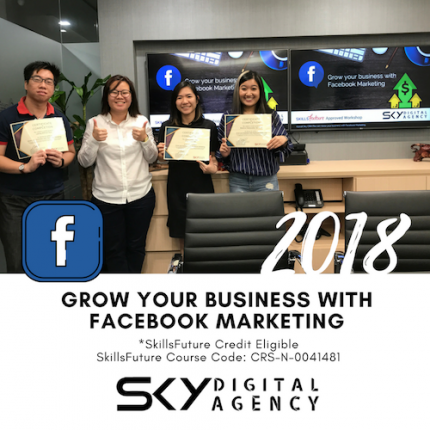 Hands-on workshop where participants design and develop a Facebook marketing campaign to suit their marketing needs. 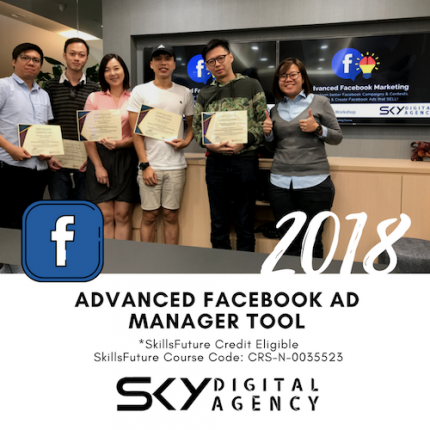 Participants will learn to design effective Ads, learn the different/advanced advertising tools available in Facebook Ad Manager. 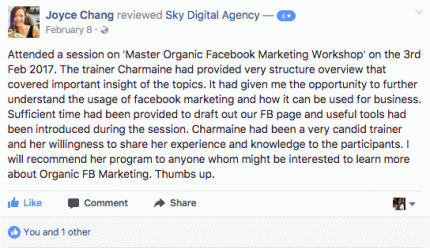 Facebook Marketing and Advertisers who would like to learn the holistic concepts of Facebook Marketing and Advertising. 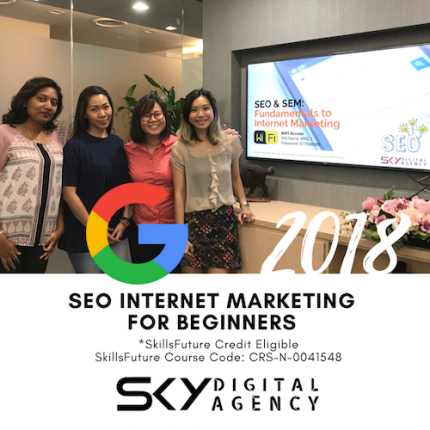 Most importantly, this course is suitable for Business and E-commerce Owners. 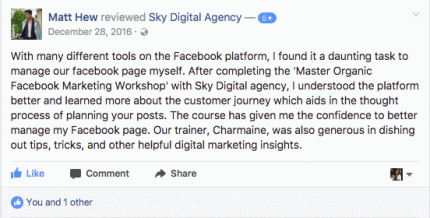 There are many tools available for E-commerce Owners. 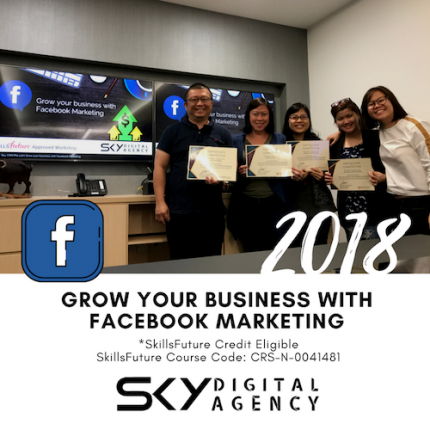 In the 2-day course, we will explore basic and advanced Facebook Ads. 10. 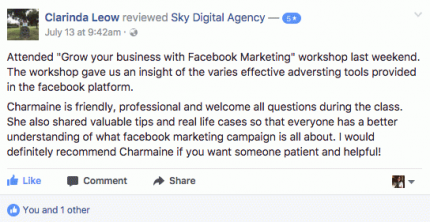 Learn about E-Commerce Facebook Marketing and Advertising. 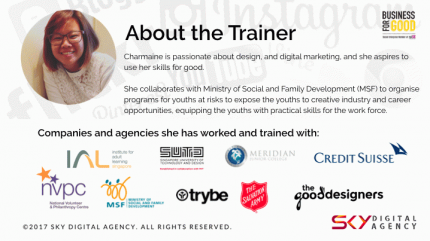 As seats are limited due to small class size, we recommend for participants to register early. Most preferably 3~4 weeks prior to course start date. 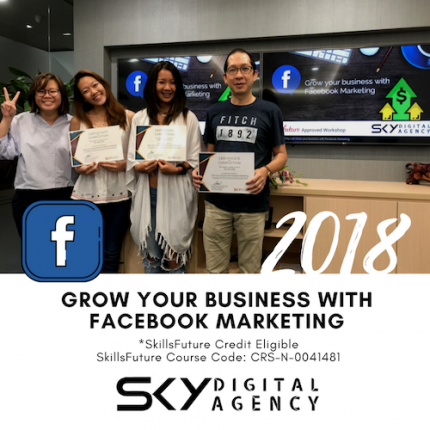 Email us at skillsfuture@skycrm.asia for payment instructions to pay us directly with your SkillsFuture Credits. Our office is beside Hong Leong Building, 3 mins walk from Download Line, exit A.
Alternatively, you can park at Telok Ayer's Public Car Park. 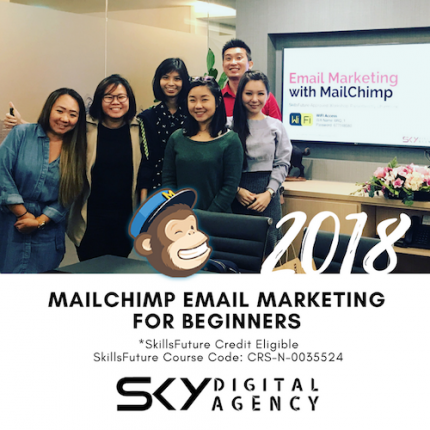 For Corporate Training Enquiries, please email us at trainings@skycrm.asia on your requirements, and we will be in touch with you within 2 working days.